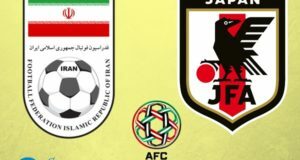 The final of 2019 AFC Asian Cup football tournament is scheduled to be played between Japan and Qatar. Both teams won semi-final matches comprehensively to enter in the final of prestigious asian cup competition. When is Japan vs Qatar final? 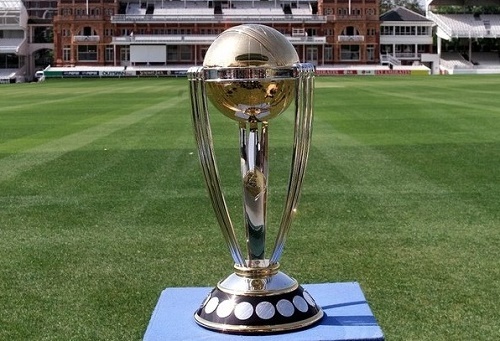 AFC Asian Cup 2019 final is slatted to play on 1st February, Monday. 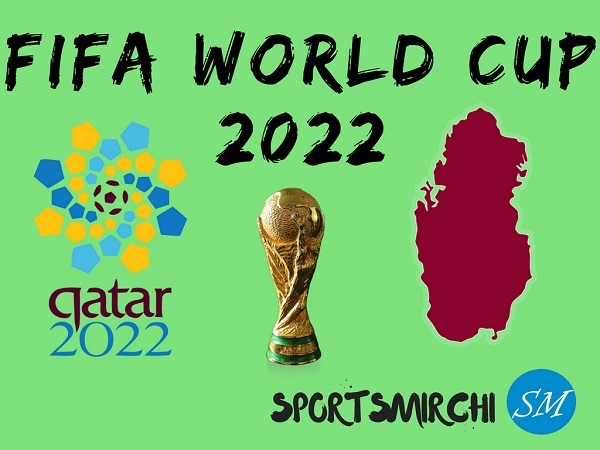 Where will Asian Cup 2019 final be played? 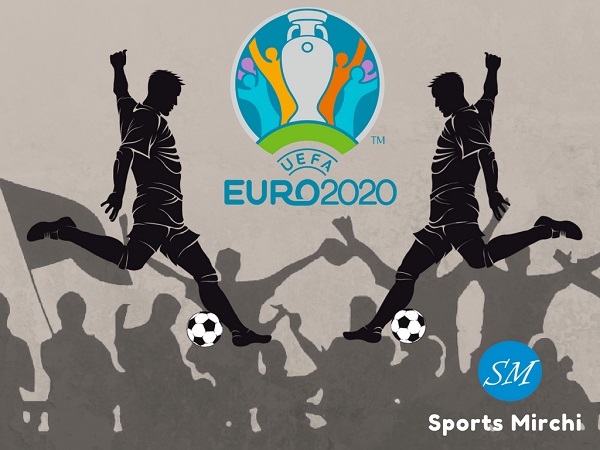 UAE is hosting the gala soccer championship and Abu Dhabi’s Zayed Sports City Stadium will be hosting the final of 2019 Asian Cup. 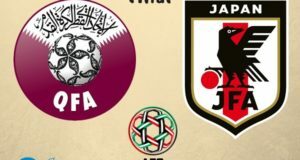 What time Japan-Qatar final to start? 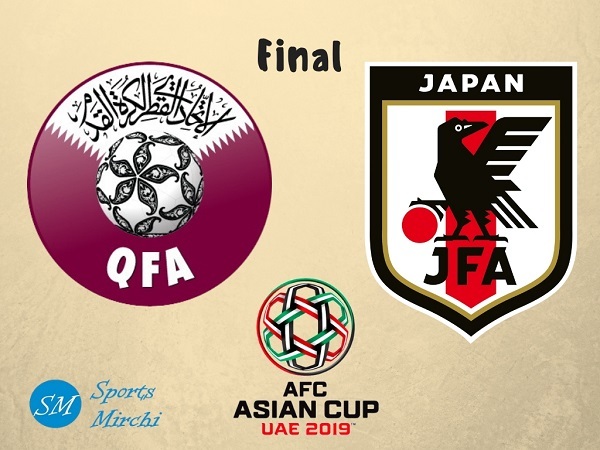 Japan vs Qatar 2019 final match is scheduled to begin at 6:00 PM local time. 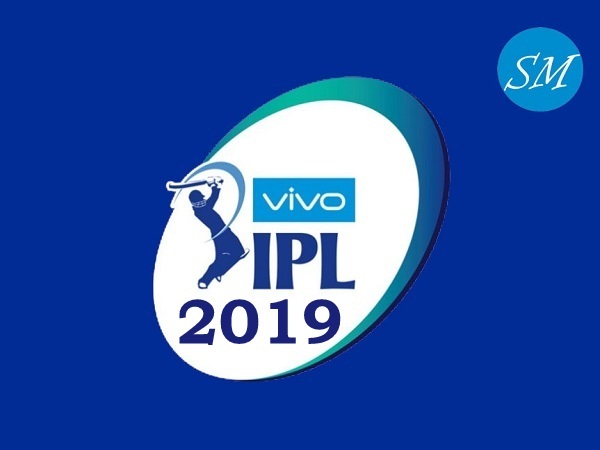 The match will kick off at 11:00 PM Japan Time, 5:00 PM Qatar Time, 9:00 AM Eastern Time, 3:00 PM CET, 12:00 AM AEDT (Australian Daylight Time), 7:30 PM IST (India Standard Time). Saad Al Sheeb, Yousef Hassan, Mohammed Al-Bakri, Ro-Ro, Abdelkarim Hassan, Tarek Salman, Hamid Ismail, Tameem Al-Muhaza, Bassam Hisham, Boualem Khoukhi, Abdulkarim Al-Ali, Ali Afif, Ahmed Fatehi, Abdulaziz Hatem, Ahmed Moein, Karim Boudiaf, Salem Al-Hajri, Abdelrahman Moustafa, Assim Madibo, Ahmed Alaaeldin, Hassan Al-Haydos, Akram Afif, Almoez Ali. Which team are you supporting to win this year’s AFC Asian Cup? Japan or Qatar?